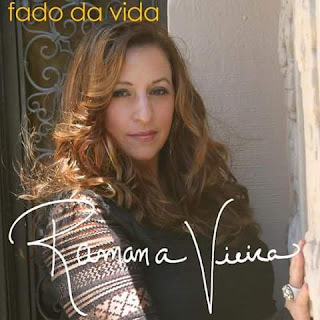 An American Fado singer, Ramana Vieira was born with Fado music in her blood. Her grandfather was a famous musician and composer from Madeira Island in Portugal, and while born in San Leandro, CA to Portuguese immigrants, Vieira was exposed to traditional Fado music at a young age. To enhance her natural gift for music, Vieira later attended The American Conservatory Theatre to train under Faith Winthrop. It wasn’t until a trip to Portugal, where she had the opportunity to perform with local Fado musicians, that Vieira decided to embrace her Portuguese roots and invest herself fully into Fado music. "If anyone can expand Fado’s audience and take the music from Portuguese dive bars to PBS specials, it’s Vieira."